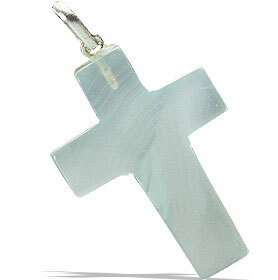 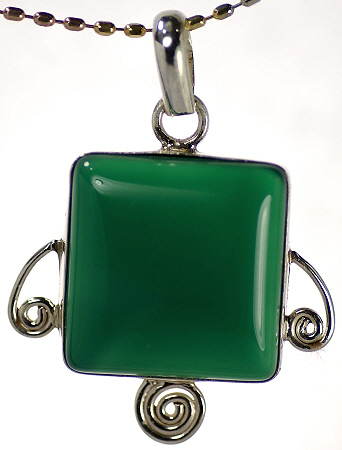 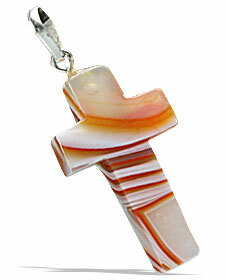 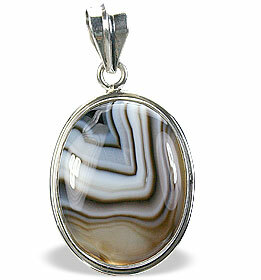 A huge colorful collection of different types of onyx stone and silver pendants. 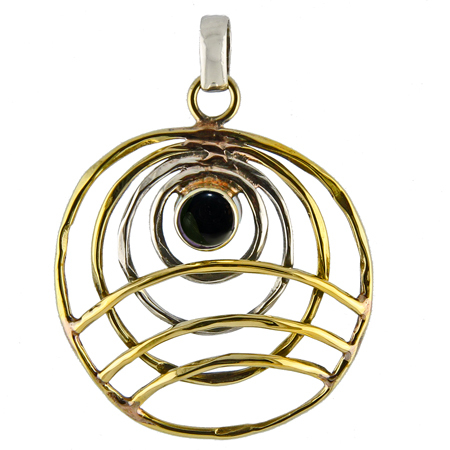 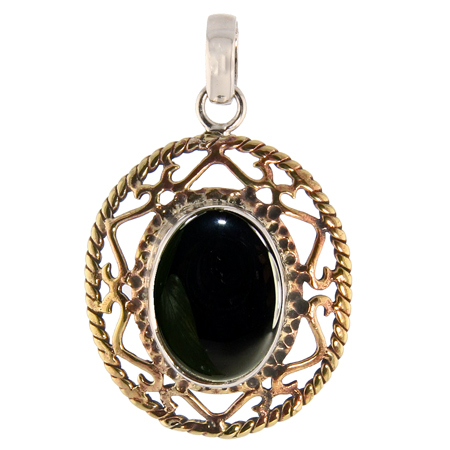 Find a small onyx pendant for a casual look or a large black onyx pendant. 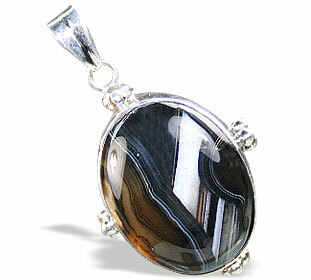 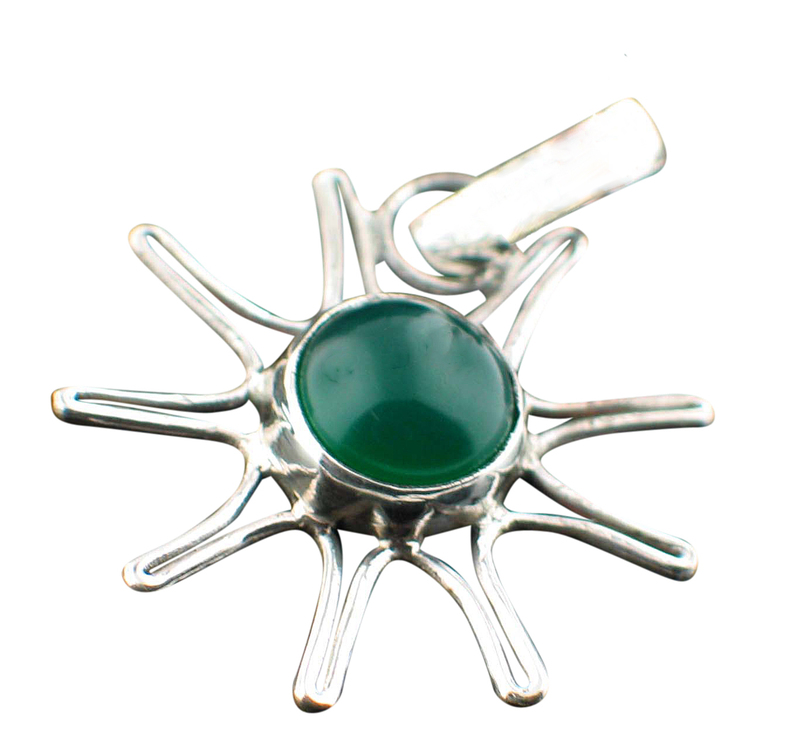 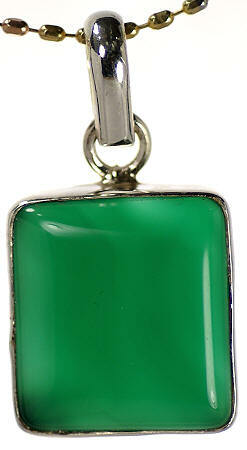 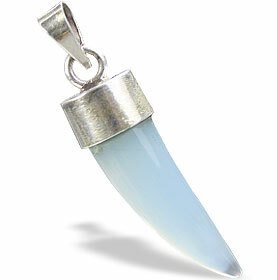 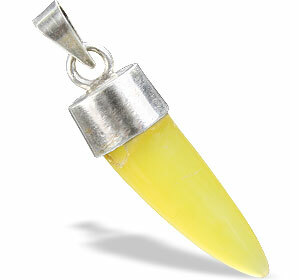 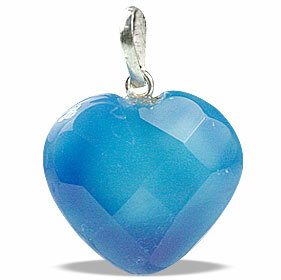 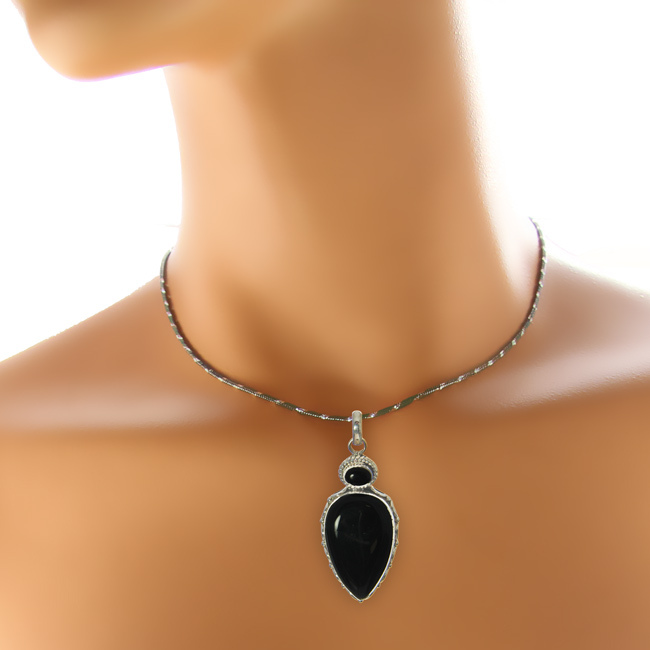 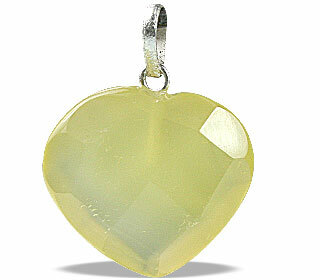 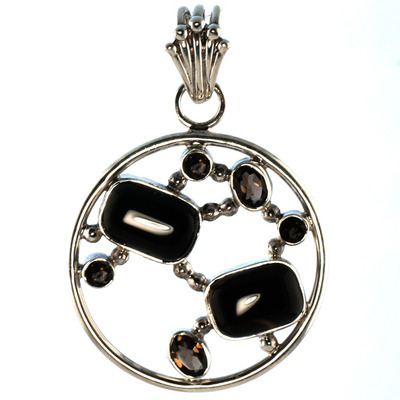 A complete range of onyx gemstone pendants both for men and women. 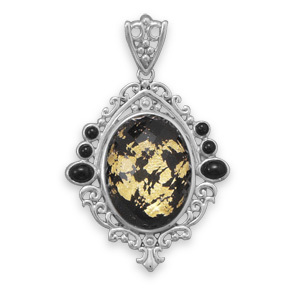 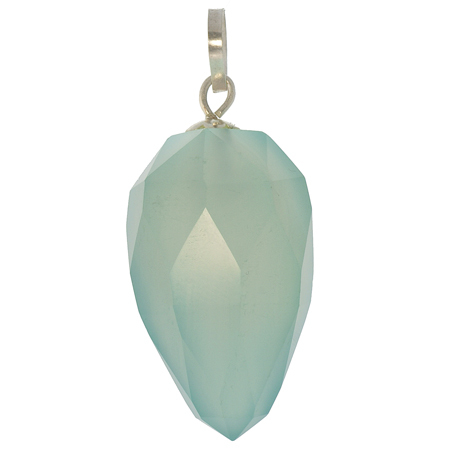 A fine collection of onyc pendants that will add grace to your neck and draw compliments. 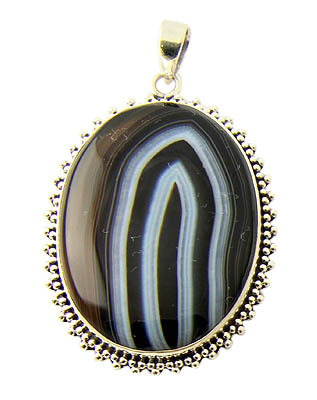 The most distinguishing feature of onyx is alternating light and dark bands, which are colored in brown, red, black, white and grey. 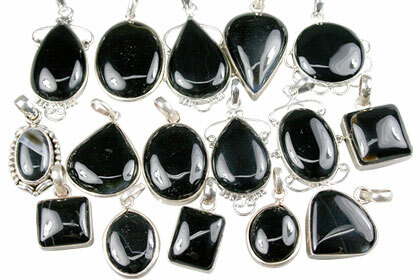 Onyx is the birthstone for the month of February and December and is lucky for people born under the zodiac sign of Leo.